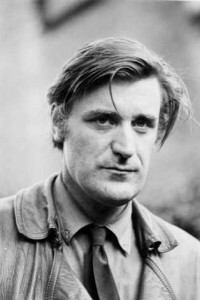 Poet Ted Hughes stormy private life often overshadowed his poetry, giving him a notoriety that even the most readable and accessible of poets rarely achieve. 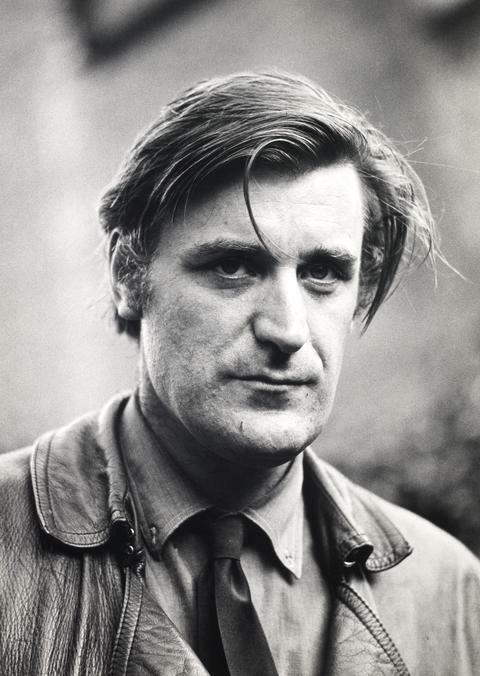 Known primarily to modern audiences as Sylvia Plath‘s husband, Ted Hughes’ poetry nevertheless earned him a place as one of the foremost poets of the 20th century. 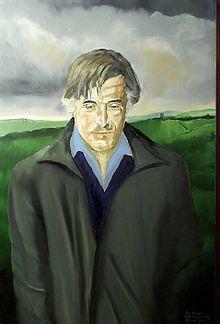 Ted Hughes was born in 1930 in Yorkshire, in the colorfully named village of Mytholmroyd. 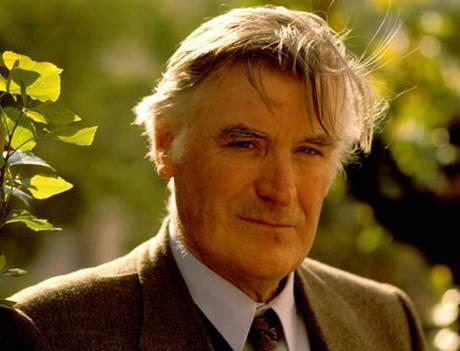 His early life was marked by his father’s experience as one of the few soldiers to survive the British battle at Gallipoli during World War I. 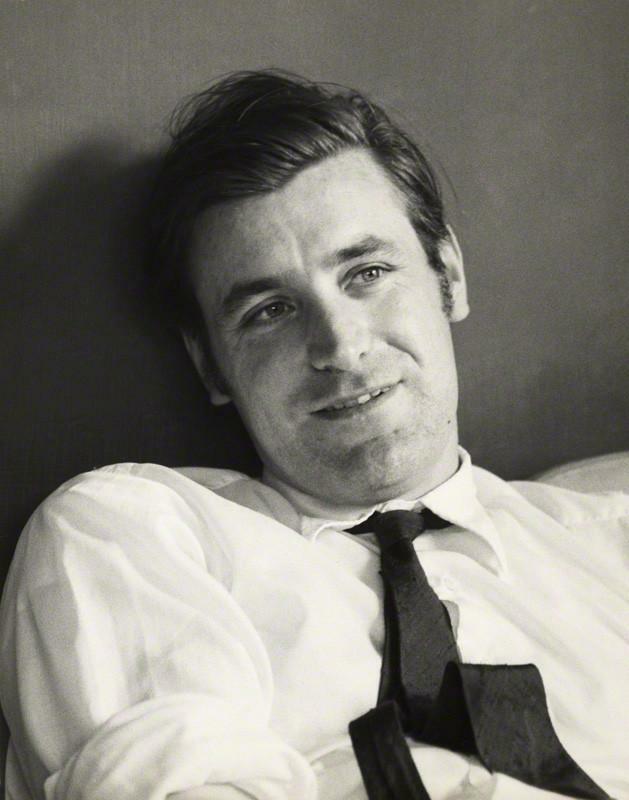 Despite his father’s harrowing experience, Hughes joined the Royal Air Force, then went on to Pembroke College where he studied English, archaeology, and anthropology. 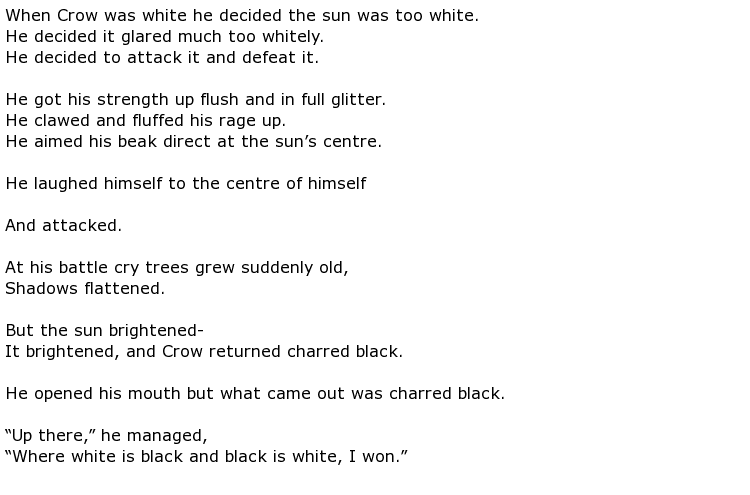 His readings in mythology would later influence his poetry. 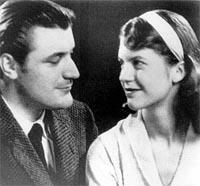 In Cambridge in 1956, Hughes met American Fulbright scholar Sylvia Plath, also a poet and writer. 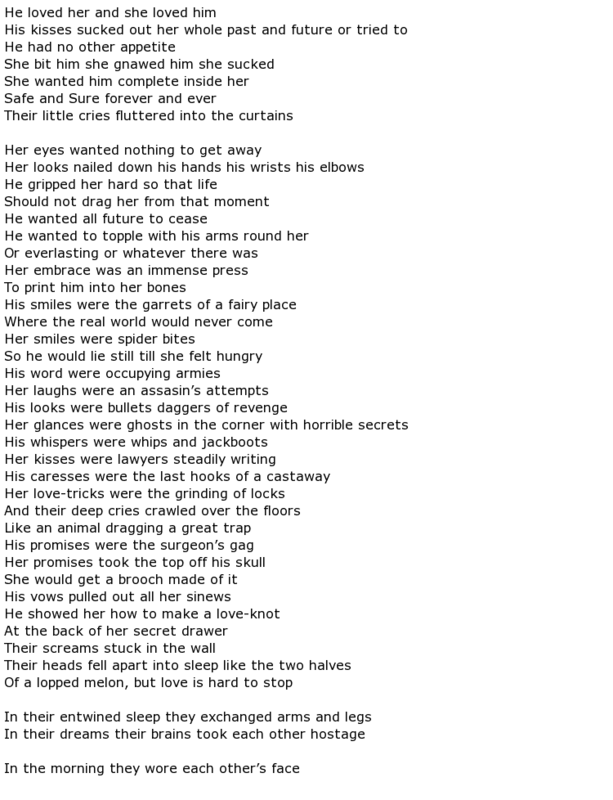 The two married, and for awhile taught at the University of Massachusetts. 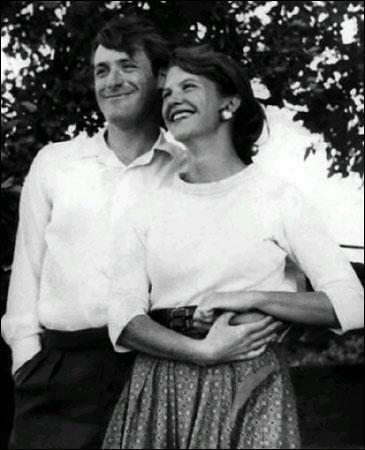 They returned to England in 1959, with Hughes a published and award-winning poet, but their relationship began to suffer, and in 1963, Plath left Hughes and committed suicide. 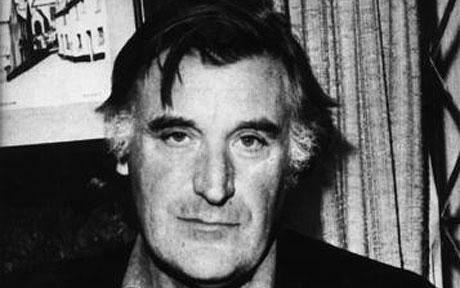 Critics in America excoriated Hughes for his perceived role in Plath’s death, despite the fact that he abandoned his own career as a poet to publish and promote Plath’s poetry, and his decision as her literary executor to destroy parts of Plath’s diaries did him no favors. Hughes’ situation would unfortunately continue to spiral. 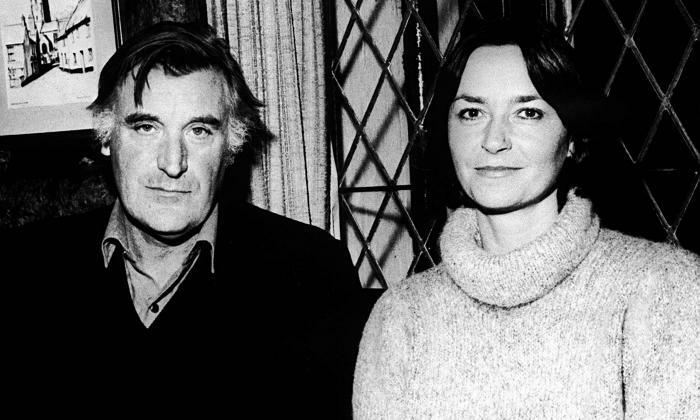 His second wife, Assia Gutmann Wevill, committed suicide in 1969, also killing their young daughter, Shura. A year after Wevill’s death, Hughes married again, this time to Carol Orchard, whom he would be married to unto his death. 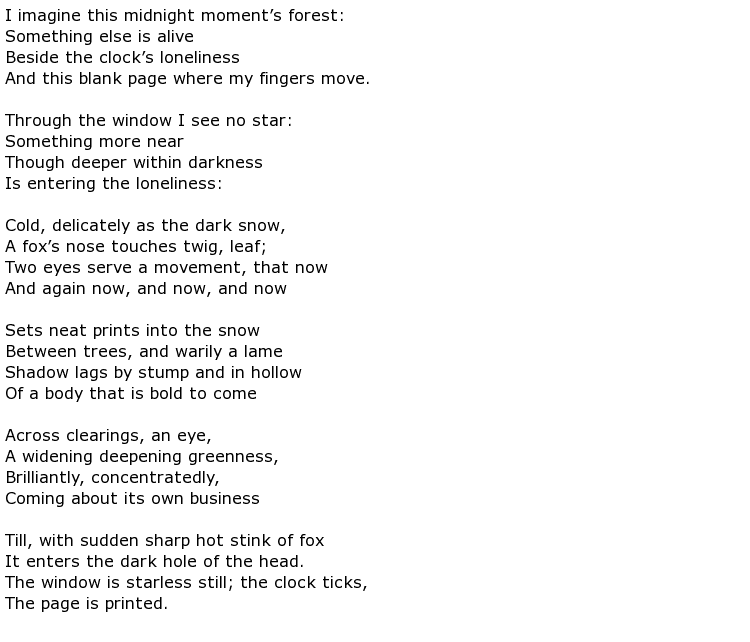 After the turbulent and tragic 1960s, Hughes began to write poetry again, and also to write non-fiction and even children’s books. 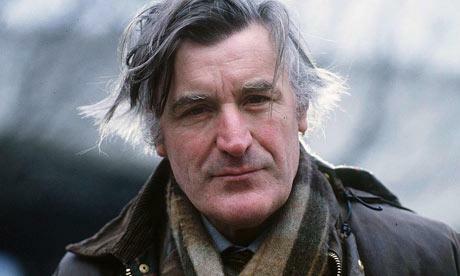 His literary reputation in Europe was not as maligned as it was in the U.S., where he was always associated with the suicides of his first two wives, Plath in particular, and Hughes received many awards in Europe, eventually being appointed England’s Poet Laureate. 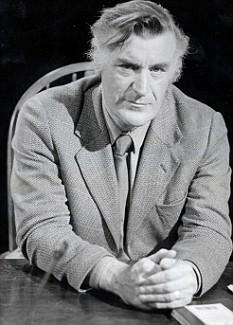 He died of cancer in 1998 in his native England, still the country’s Poet Laureate.